Regardless if it’s a commercial, promo or some other type of video or audio, it’s ideal to hire a professional voiceover actor rather than use someone from the office. 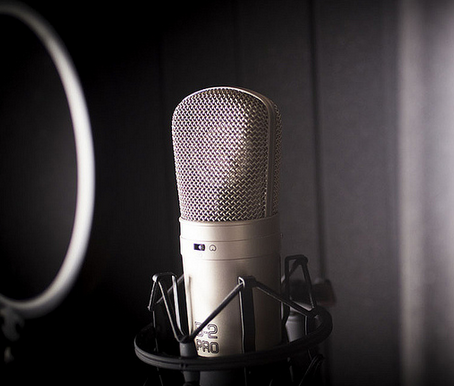 There’s no denying the voice quality of a voiceover actor. They have the ability to annunciate properly, control their tone and make every word audible. A script will likely be read, but you don’t want it to be evident that the person is reading off a piece of paper. Good voiceover actors can read any script and have it sound natural. A voice actor has experience in conveying different emotions. He or she will be able to achieve the emotional level needed in the recording. If you want to hire a voiceover actor for your business’s next video or recording, contact Melanie Haynes. Let the pro provide you with the quality voice you are looking for.